We aim to provide a robust and reliable technology infrastructure, protect sensitive data, minimize customer “down time” and deliver the technical support necessary for our customers to be effective. Click the links below for more information on our areas of expertise. We provide you the software necessary for you to be effective in your role with the Vice President for Finance and CFO senior management area. There are some “commodity” software packages that we seek to standardize across the unit to provide economies of scale (Windows 10, Office 2016, etc.). With department head approval, we would be happy to help you evaluate, procure, install and configure custom software beyond those commodity packages as needed. 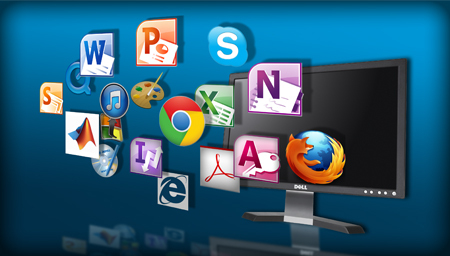 We manage the technology assets for the departments that we support. 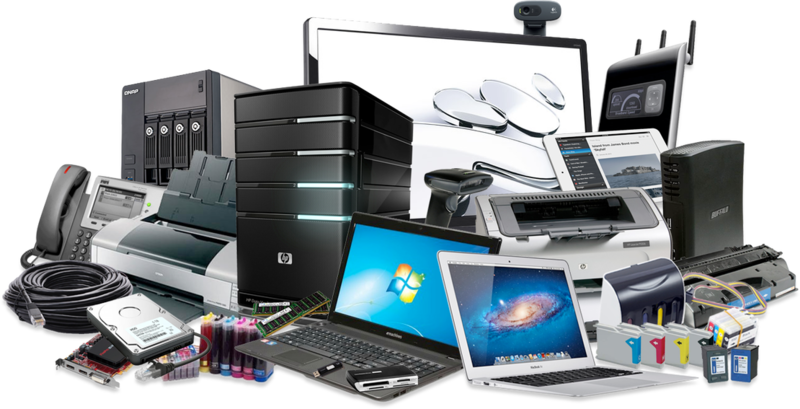 These devices include desktop PCs, mobile PCs, iPads/tablets, printers/scanners, A/V equipment and servers. We will proactively replace these devices on industry standard refresh cycles which is dependent on the type of device and available funding. If you determine that additional hardware is needed to better support you, please let us know. It’s a digital age, but we all still rely on some printed material. 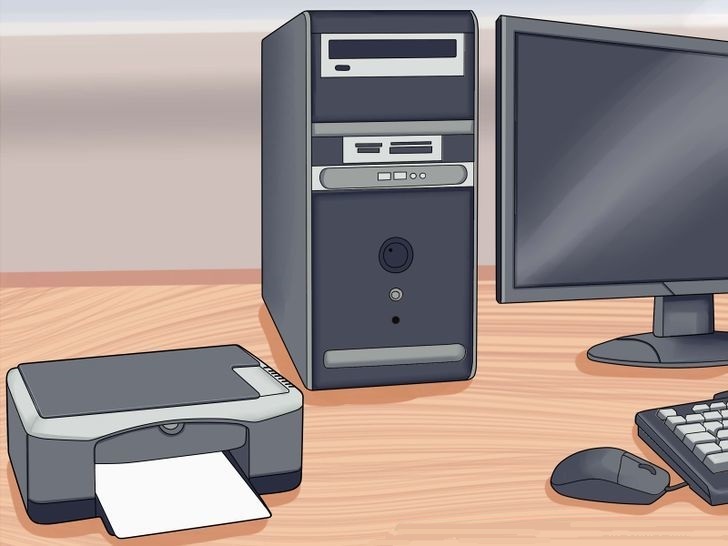 Finance Information Technology manages approximately 30 printers. We can help you troubleshoot printing problems including quality related issues. We seek to provide comprehensive service, but generally speaking consumables (loading paper, toner, etc.) are managed by the functional unit itself. Unfortunately, not all technology works all of the time. We’re here to help you during those times when something is not working as expected (i.e. your computer won’t turn on, you’re receiving an error message in a software program, etc.). If you have a technology related problem, submit a ticket! We manage approximately 410 networked technology devices. The security of the devices is paramount to the success of the organization. As such, a primary goal of our team is to help ensure that the senior management is adequately protecting its sensitive data. We provide timely software patching, antivirus scanning, firewall configuration, log and event monitoring, and security awareness training. If you ever have questions about a suspicious email, the best way to deal with a Personally Identifying Information (PII), etc., ask us. While we do our best to protect you from threats, but ultimately, security starts with you! Let our team know if you’re expecting a new employee. Our team can help prepare the necessary technology, ensure email access, provide access to departmental resources, and provide basic technology and security training. 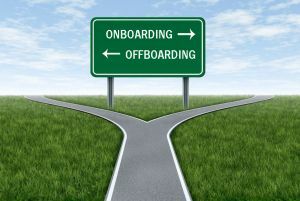 If a current employee is leaving the organization or changing roles, please let us know. We can help ensure a smooth transition by terminating unneeded access, archiving data, etc. Finance IT supports multiple on-campus locations reporting to the Vice President for Finance and Chief Financial Officer. We can take your requests Monday through Friday, 8 am to 5 pm. You can reach us using any of the following methods. We are closed on University holidays. Submit a ticket request to us by emailing supportvpf@vt.edu. Please use a descriptive subject line for the email and concise details in the body of the message. Call 540-231-3035 from 8 am to 5 pm, Monday through Friday, to reach us. If your reach our voicemail, please leave a message with your name, phone number, and a brief description of the problem. When you email supportvpf@vt.edu, a request ticket is automatically created for your request. Anytime one of our employees update the ticket, you will receive an email notification. The ticketing system is designed so that any replies you send to these emails will be automatically appended to the ticket in our system. Once the ticket has been closed, any replies you send will re-open the ticket and notify the previously assigned employee. For this reason it is not necessary to reply with a "Thank you!" message once a ticket is closed, even though we most certainly appreciate it! While it may seem convenient to stop one of us in the hallway or office to make a request, we ask that you refrain from doing so. It is often the case that the staff member you are talking to is already working on several support requests which makes it difficult to remember all the exact details of your request. In these situations we ask that you use the in-person meeting to remind yourself to submit the request through one of the suggested methods above which helps us to document all the relevant information needed to complete the ticket. Check out 4Help for Central IT and general support. If you have any questions about the information presented on this page, please feel free to contact us.